These excellent wooden buildings can be arranged in so many different ways and house one car or a prized vintage vehicle collection. 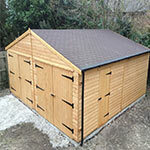 An artfully designed garage protects your vehicles from the ravages of the weather and showcase them to the neighbours. Custom designed especially to meet your motoring needs at prices to suit your wallet's limitations. 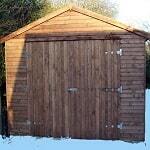 Cladding on our standard range is available in Country Cut Style, Shiplap, Loglap and Tongue and Groove. 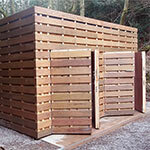 Our bespoke range is available clad in just about anything you desire (within reason). We also produce workshops to suit either the keen Sunday afternoon hobbyist or for a workshop based business employing many people. 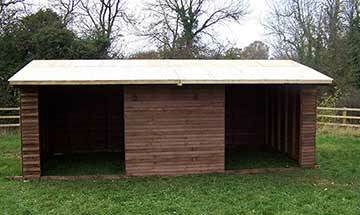 Small buildings and large complexes are available to suit your needs and budget. 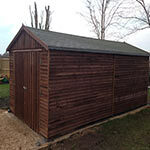 All our garage workshops are built in high standard and it can blend with any environments. 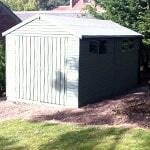 Wooden workshops and garages are condensation free and they all have natural insulation (but if you require furthur insulation, we can provide insulation and double glazing options). So that They can give very good protection to your vehicles in any climate. 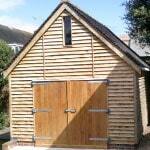 Garage Workshop is a great product from Custom Timber Buildings Ltd. that gives an attractive design and exterior. The large space of the building can store large and tall items. 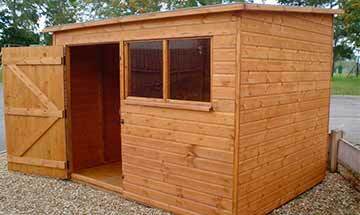 The large doors can make access very easy and large items can be stored and retrieved easily. 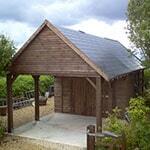 Due to high customer demands we are engaged with making Timber Garages and Timber Workshops these days. 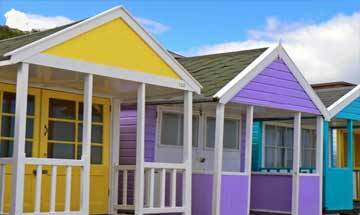 We are also market leaders of other wooden buildings such as timber stables, mobile field shelters, animal housing, timber houses, log cabins, summer houses and many more. We are offering very good customer services to all our customers. 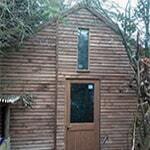 We can help you in designing any wooden buildings and made to your same specifications. The design, style of roof, window and door are your choice and that will be made for you. You can have extra space to accommodate or store. We are covering our service anywhere in UK main land. If you require anymore details please do not hesitate to callus! ✅ Any Design That You Can Think Of Can Be Catered For As Long As It Conforms To Safety Standards.